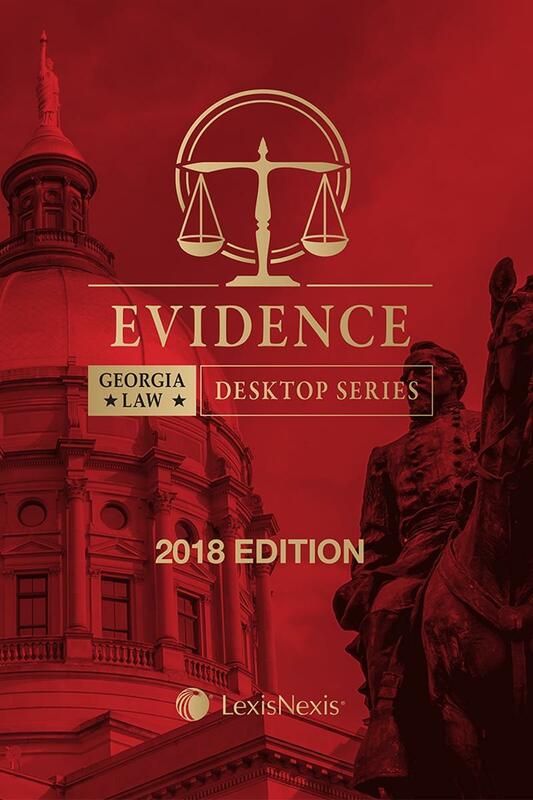 Georgia Evidence features the complete text of the Georgia Rules of Evidence to provide the authoritative source to evidentiary questions. 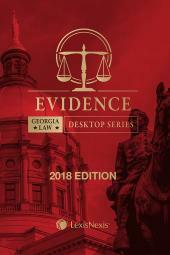 Georgia Evidence features the complete text of the Georgia Rules of Evidence to provide the authoritative source to evidentiary questions. 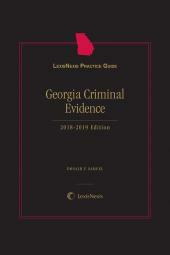 Title 24 (Evidence) is included in full and is annotated with case notes and research references from the Official Code of Georgia Annotated. Chapter 9. Authentication and Identification. Chapter 11. Establishment of Lost Records. Chapter 12.  Medical and Other Confidential Information. Chapter 13. 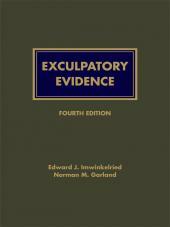 Securing Attendance of Witnesses and Production and Preservation of Evidence.